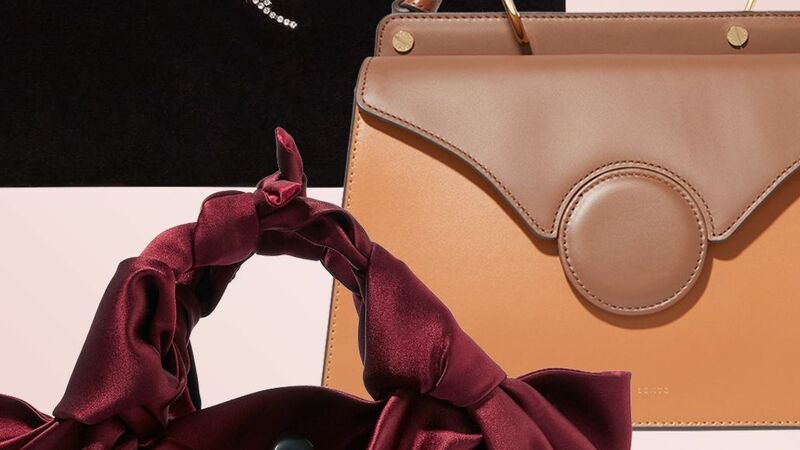 Shop brand new bags that are vintage inspired. 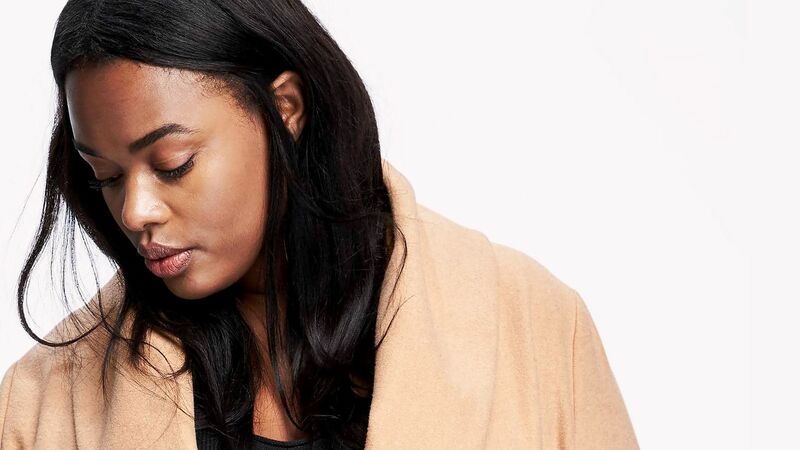 From trench coats to robes, shop the best coats for curvy women. 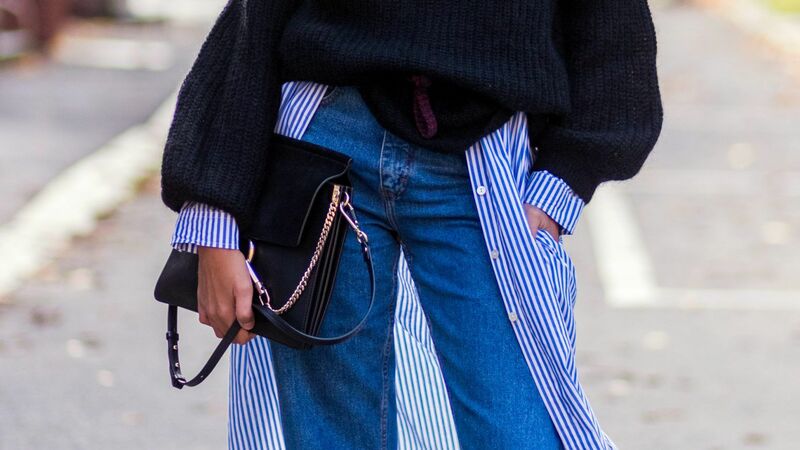 Vintage-inspired jeans for you to get the vintage denim look without having to thrift. 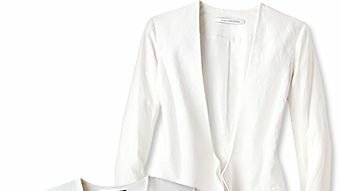 Swap out your dark coats for on-trend white jackets. From blazers to motorcycle jackets, start shopping our 10 favorite finds. This is the one jacket you need this fall: an oversized denim jacket.